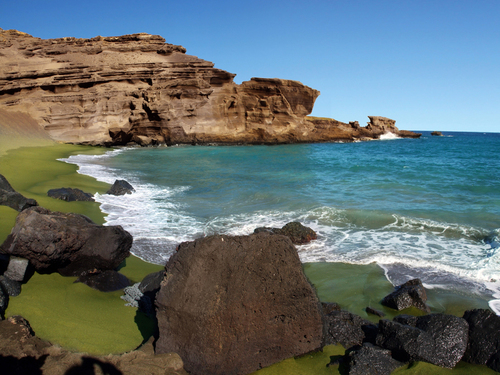 Humans can and are creating paradise on planet Earth, and this unforgettable Big Island experience proves it. 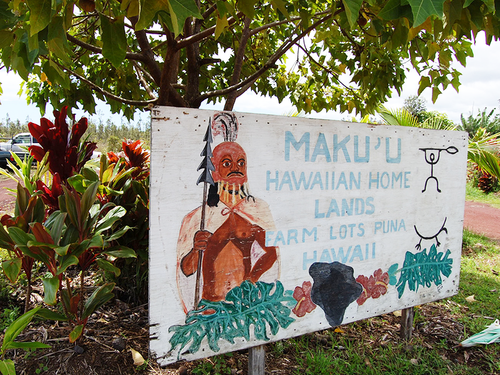 Fortunately, we also find ourselves in a human-made tropical fruit paradise. We will be taking part in actual paradise creation by planting fruit trees together for the community and harvesting tropical fruits and coconuts together. This is not your normal visit to Hawaii, and not your normal vacation. The cuisine on the retreat will be locally sourced and/or organically grown. Food foraging, preparations, and interactive demonstrations will play a large part of our experience here. As well as the prepared meals, fresh coconuts, snacks, and tropical fruits will be on hand. We will have a 9-tray dehydrator, vitamix blender, ice cream maker and more on hand for culinary co-creations. These journeys are designed for people who wish to commune with nature, try new foods and fruit, and meet like-minded people who share the similar interests while exploring and meeting locals who are literally creating paradise, while we also create paradise ourselves as a team, planting fruit trees and gardens together. Swimming with wild dolphins in their natural habitat. *Guests are free to participate as much or as little as desired. These retreats can be both physically challenging and relaxing. 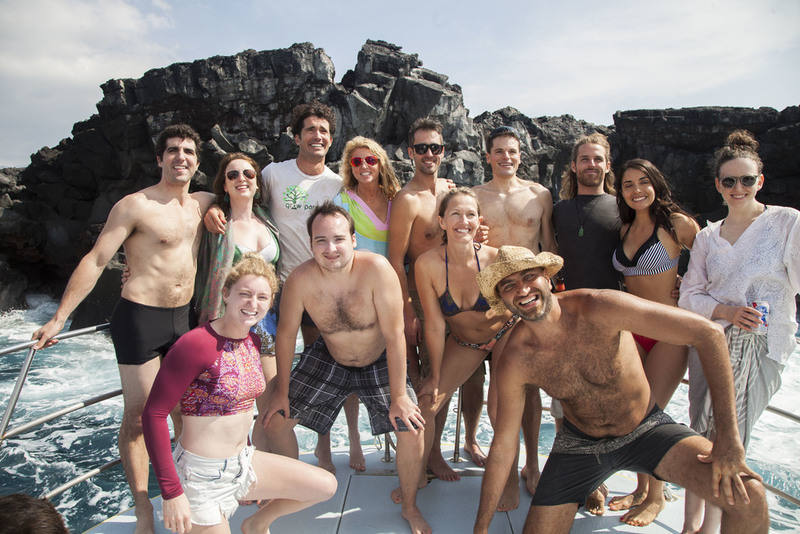 Guests will have the options of pushing their limits or enjoying the slower pace of the island, as well as having as much solitary or social time as they see fit. These are also small retreats, with typically only 6-8 people in attendance. Because of this venue, we can accept 8 attendees. 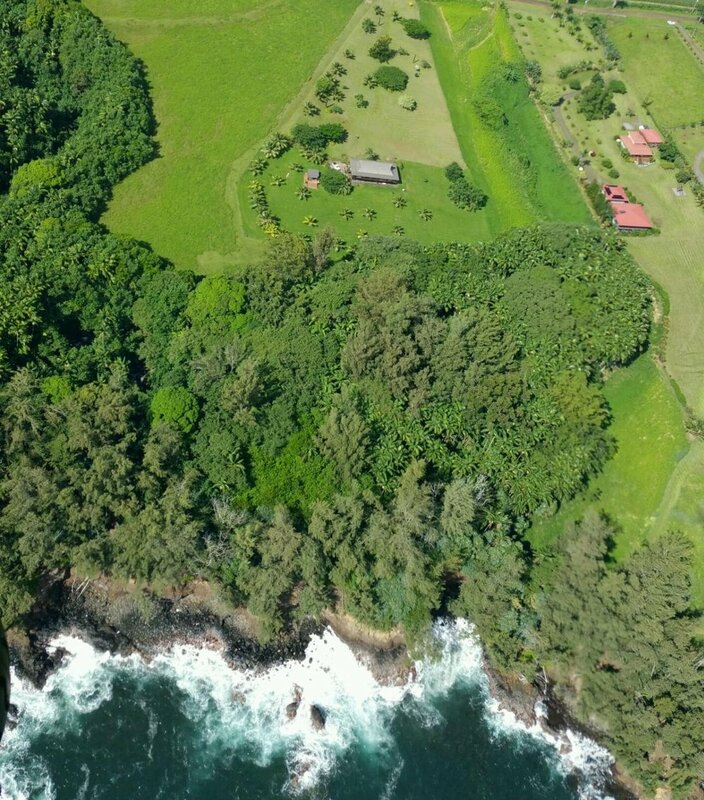 An aerial shot of the property that we will be staying at. We have access to our own secluded waterfall right near the ocean, plus many dwarf coconuts and avocados. 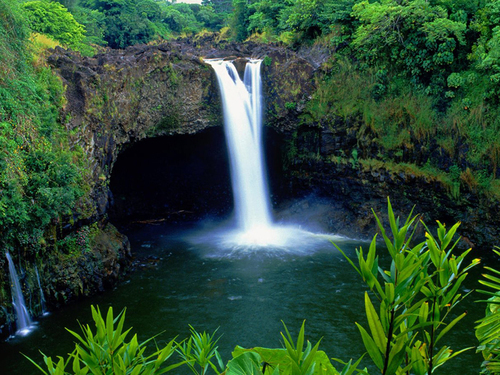 In addition, it is just a 15 minute drive to Hilo. Shuttle service to and from the airport is happily provided to minimize stress. Feel free to get a car rental, for more mobility and freedom. $2999 per person to participate in the full experience - includes 8 days and 7 nights, transport to and from airport, all day trips, speacial gift bags, tours, classes, meals including snacks, coconuts, and exotic tropical fruit), Please make sure that you are arriving at HILO Airport (ITO), not Honolulu Airport (HNL).You can arrive in Kona (KOA) but must arrange transportation from Kona, which is 2 hours away. Airfare not included. Price is based on single occupancy. More photos are available upon request. Please email anthony@growparadise.com or here with any questions. Cash, Credit Card, Money Order, and Paypal accepted as payment. Please send paypal payments to growparadise@gmail.com. Credit Card payments can be accepted here. 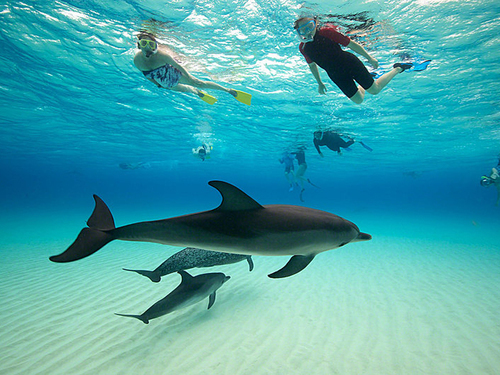 Snorkeling with Sea Turtles and Dolphins at the "Place of Refuge"
We are excited to see you on this adventure. You will be forever changed after this experience. Immerse yourself in Paradise.